Special Talk on “Chinese Philosophy Applied in Thai Society” by Prof. Banchong Mahaisavariya, M.D. Prof. Banchong Mahaisavariya, M.D. 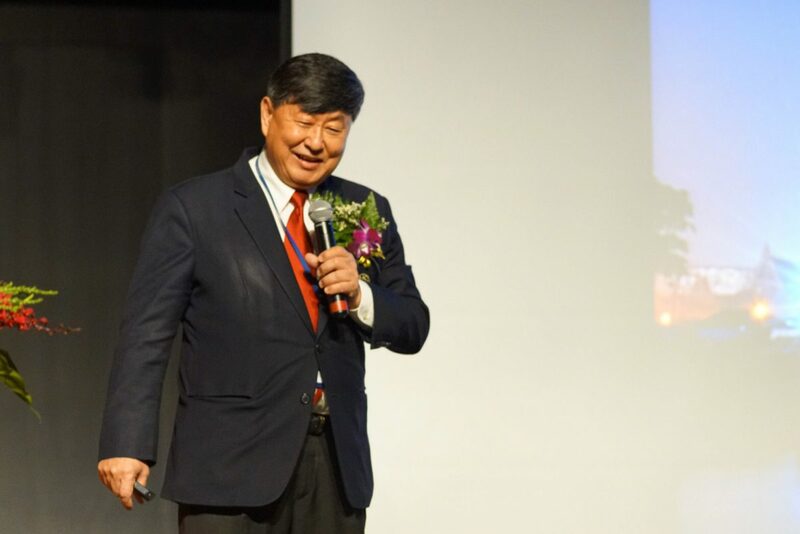 Acting President of Mahidol University gave a talk on “Chinese Philosophy Applied in Thai Society” for Thai-Chinese business people at Bangkok China Cultural Center, as one of the crucial parts of the Celebration of Chinese New Year organized by Thai Jiang-Zhe-Hu Commercial Association. In this talk, Prof. Banchong Mahaisavariya, M.D. highlighted the core sociopolitical values taught by three major thinkers in Chinese history, Lao Zi, Confucius, and Hanfeizi, and profoundly compared with Buddhist values in Thailand. In conclusion, the Chinese Traditional philosophical values still remain in the wide-range of sociopolitical life in the modern time, which are also worthy for Thai people to refer in their own social, political life, even in dealing with the international relations.